This book is our story. 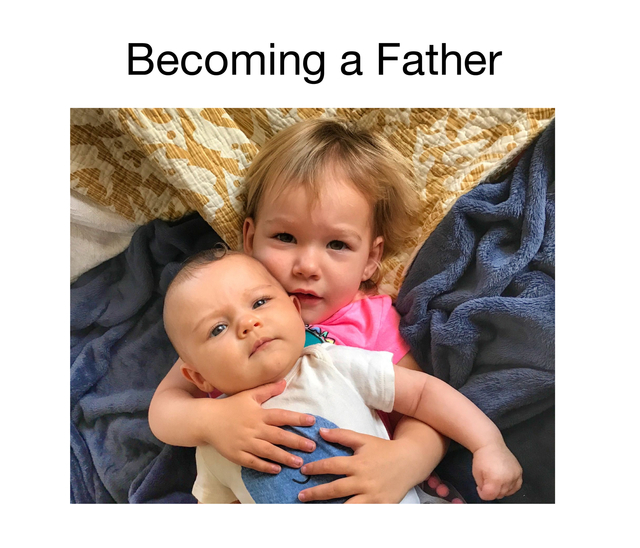 This is my story of becoming a father, and my wife story of becoming a mother. I believe in creating a platform for fathers to share their stories. I believe in a community for fathers to find support. This is a step in that direction. My wife and I have 2 baby girls. These are some of our struggles, some of of victories, and all of our love. I believe there are some golden nuggets in here for new parents, that will make them feel better about this journey. Becoming a father is very intimidating. Here is a resource for parents to make the journey a bit easier.